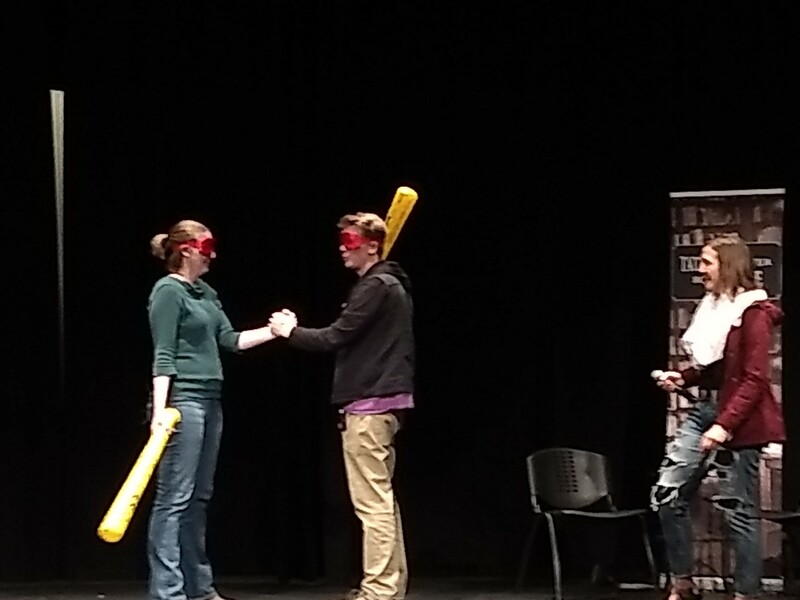 On Tuesday October 2, the LHS theater hosted a stop on Hank Green’s book tour for his first novel, An Absolutely Remarkable Thing. Hank Green (brother of author John Green) was already a well-known online creator prior to the release, with contributions spanning the prolific youtube channel Vlogbrothers, other channels such as Scishow & Crash Course, events such as Vidcon and the Project For Awesome, as well as numerous other projects. The room itself was filled with a mix of followers ranging from those who have watched his content since 2007 to many young viewers who had recently discovered him along the way. “I started watching [his online content] in 2013…growing up you had this vision of what an adult is supposed to be like… for me vlogbrothers was one of the first examples I saw of a non-traditional adult, you can be in your thirties and be weird… and that’s okay… and still be successful. Its take the pressure off having to fit a normal version of an adult, especially for me since i’m not following a very traditional career path,” said graduate student Monica Graham. 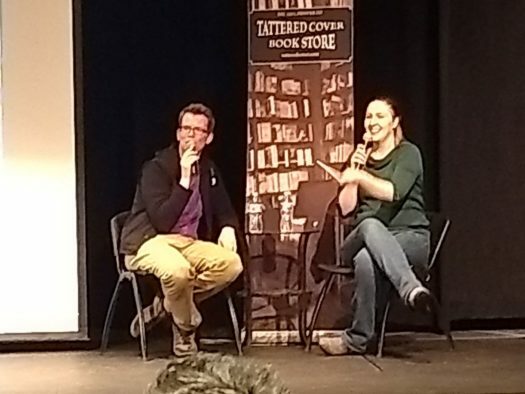 The event included a book reading, a live performance of some of Green’s orginal songs, a Q&A session with Mikaley Oskely, the “booktuber” and Tattered Cover events & marketing manager. While the night was a fun-filled event, Green took the opportunity to delve into themes central to his novel such as the internet, how we interact with it, and whether or not it is a “good thing”.